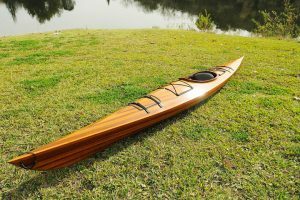 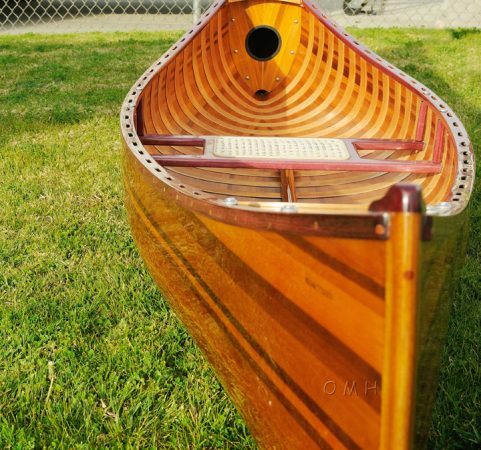 About Woodenboat USA™ : More than just watercraft, our wooden boats, kayaks and canoes represent connections to a legacy of craftsmanship and old world techniques. Woodenboat USA is invested in the type of construction that recalls generations of boat making. Over thirty years in business, our commitment has always been and will continue to be, to excellence, to tradition and to creating products that you can enjoy both for their performance and incredible beauty. 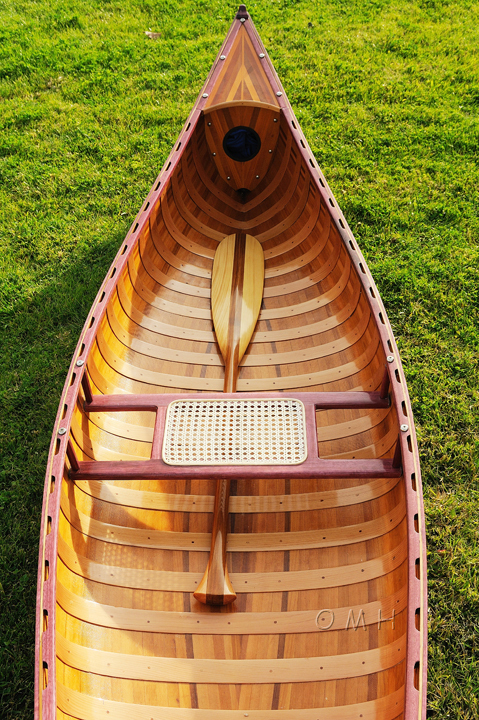 Inspired by history, the names of our watercraft are derived from the northern waterways where natives and settlers have used them for centuries. 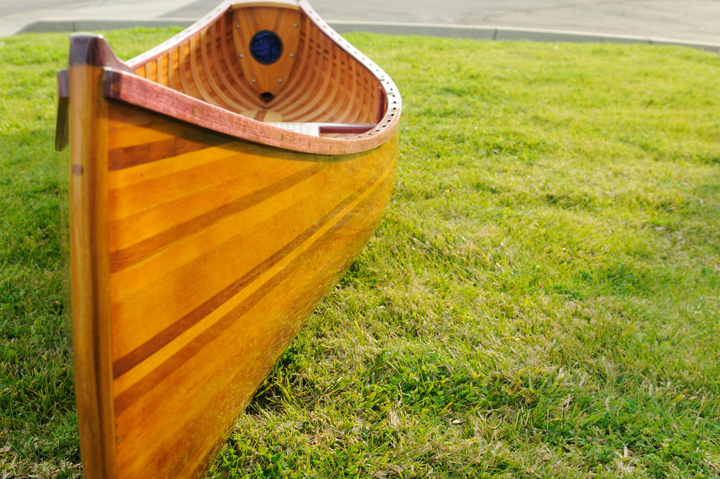 Merging centuries-old customs with improvements in technology, we bring you boats that excel in every category. 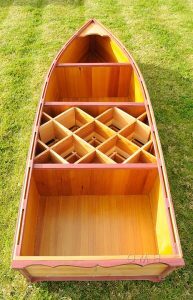 Beginning with pliable, high quality Canadian cedar, our craftsmen hand join each individual strip. 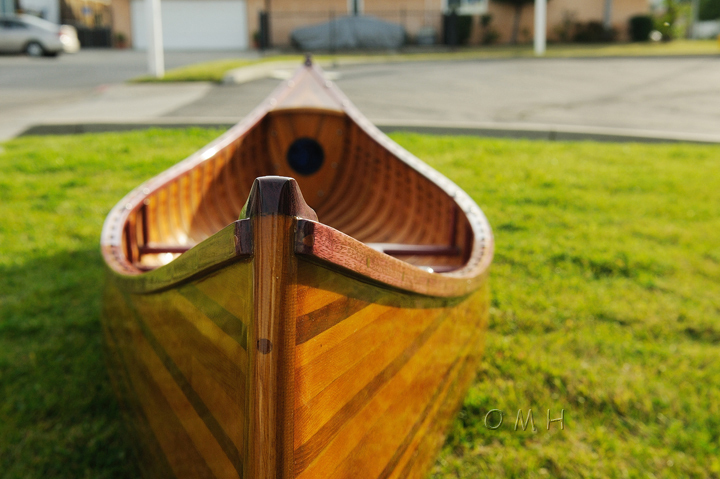 Hundreds of hours go into the construction of our boats, as perfection is the only option. 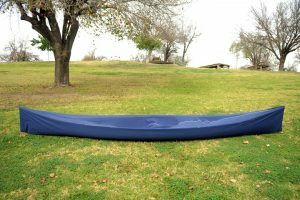 Once built, the piece is encapsulated in fiberglass epoxy resin adding an extra layer of durability and strength. 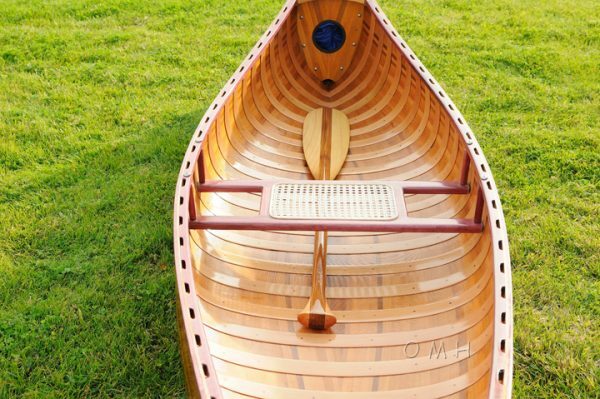 At last, the water craft is ready for its nautical debut.